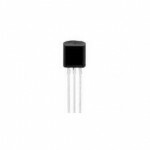 Buy online in India 2N6027 Programmable Unijunction Transistor at low cost from DNA Technology, Nashik. 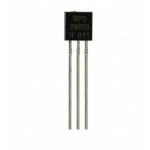 2N6027 Transistor is designed to enable the engineer to “program’’ unijunction characteristics such as RBB, , IV, and IP by merely selecting two resistor values. Application includes thyristor−trigger, oscillator, pulse and timing circuits. 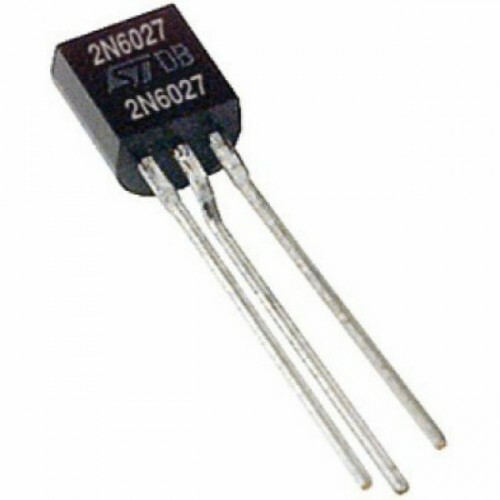 These devices may also be used in special thyristor applications due to the availability of an anode gate. 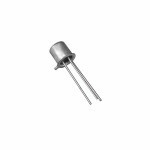 Supplied in an inexpensive TO−92 plastic package for high−volume requirements, this package is readily adaptable for use in automatic insertion equipment.